With a name like Wanamaker, it’s not a far stretch to assume this weeks guest was destined to be who and what he is today. 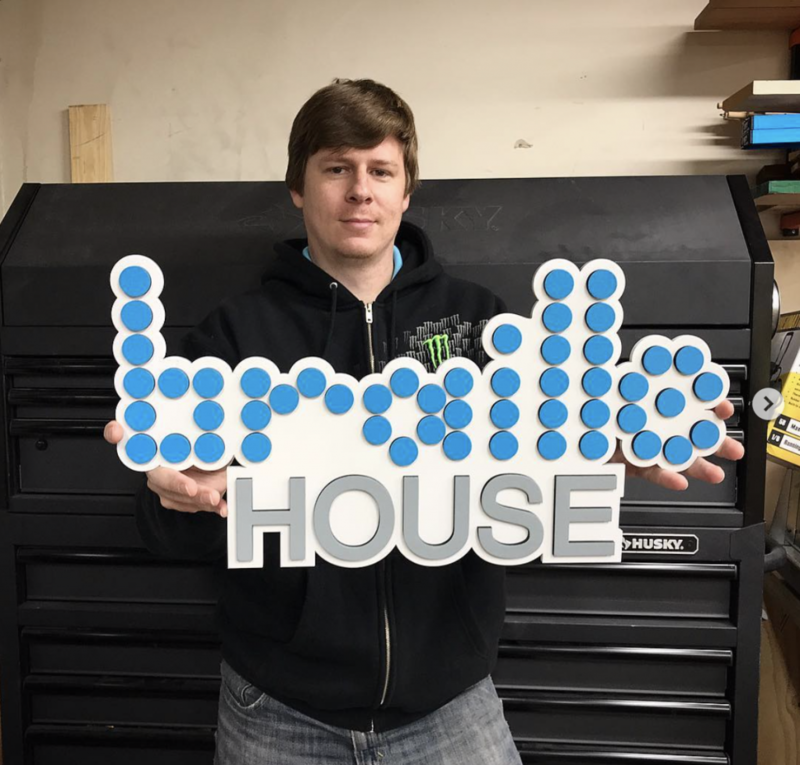 Trevor Wanamaker from MakerExperiment.com is an Engineer by day and a master laser artist by night! Trevor has found himself making some of the most amazing signs and logo creations around. He has taken 3D laser logos to an entirely new level. 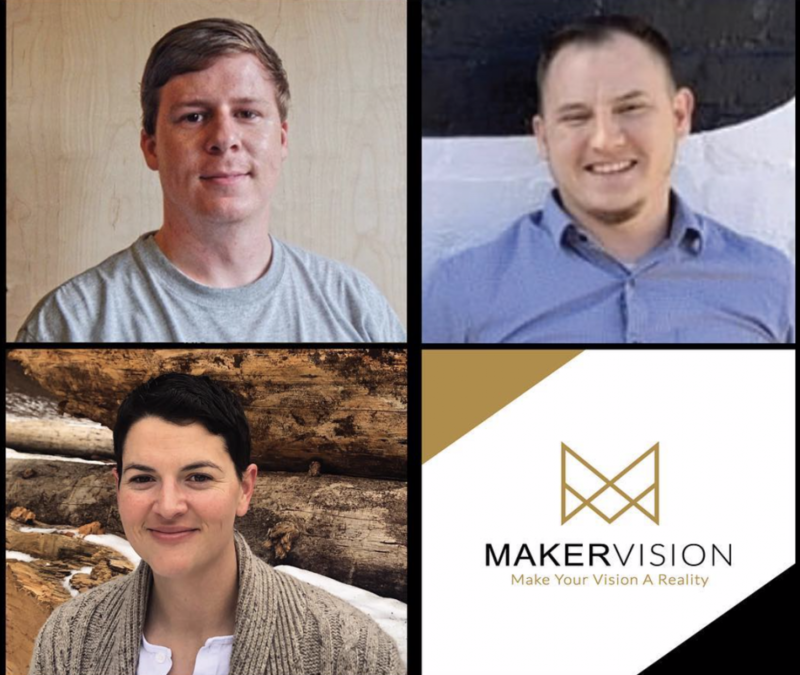 Trevor’s also co-host of The Maker Vision Podcast. 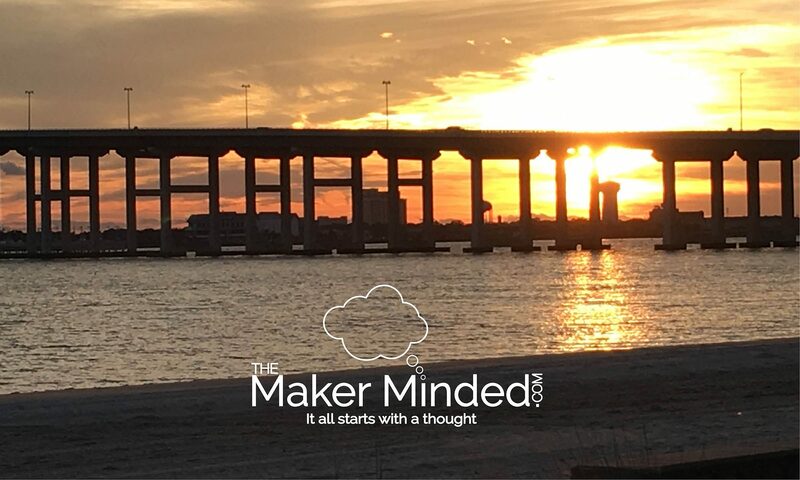 A podcast covering many maker topics as well as interviews with maker and builders from the community. 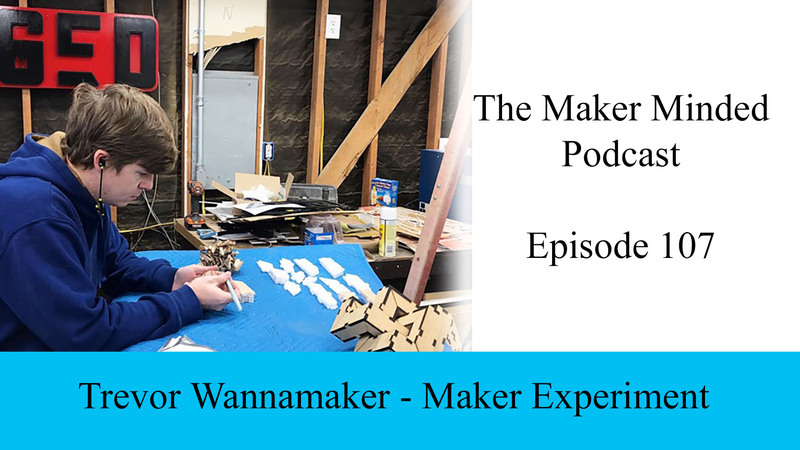 Be sure to visit Trevor at MakerExperiment.com as well as YouTube, Instagram, Pintrest and Maker Vision Podcast.